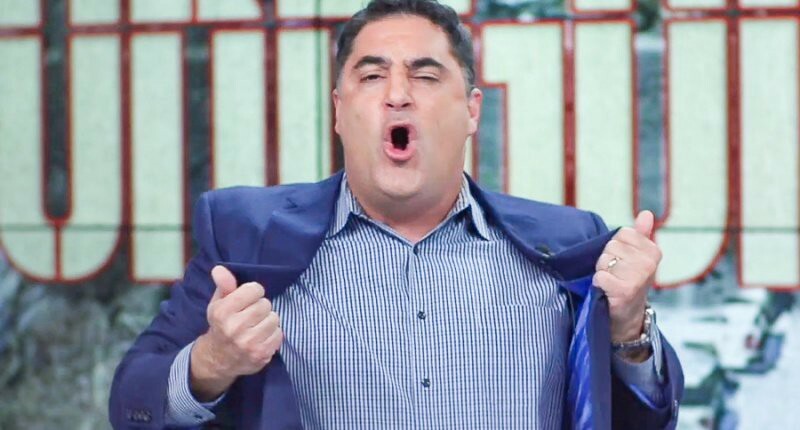 Uygur, who recently came under fire for blaming Christians for the Holocaust, wrote the perverse blog posts in the early 2000s, which The Wrap recently uncovered hidden in online archives. Uygur apologized for writing the blog posts in an interview with The Wrap, claiming that the writings do not represent who he is today. If there’s one thing that scares the establishment more than pop culture figures like Kanye becoming outspoken supporters of Trump and free expression in general, it’s that trend catching on to other pop culture figures. There’s one thing Trump couldn’t by himself and that was to get the mainstream entertainment & music industry on his side, considering many of their allegiances are with the Democratic party. 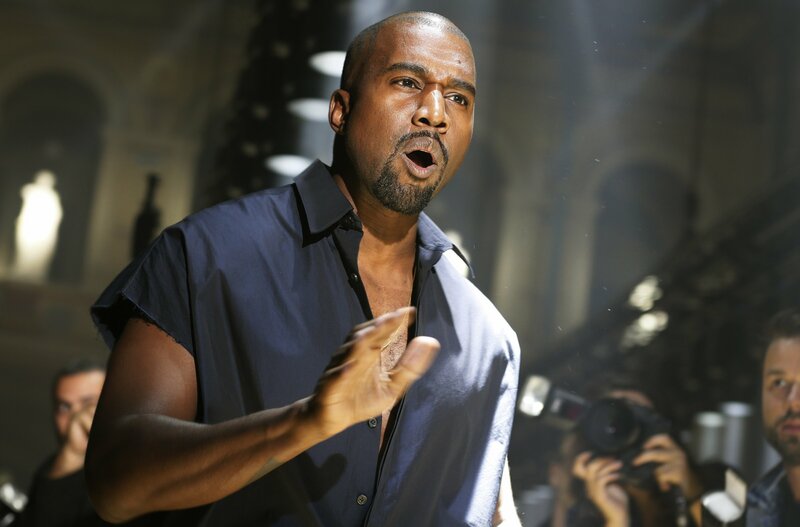 Kanye West’s no apologetic approach is not only inspiring to those being attacked for “freedom of speech / thought” but also is getting him publicity, good & bad, depending on your perspective. Observer Reports: As corporate progressivism vies against Trumpian nationalism for the future of America’s Empire, celebrities are inciting their own upheaval within Hollywood. American Psycho author Bret Easton Ellis warned for years of an impending shift against progressive values in a town long touted as a bastion of liberalism. Following Kanye West’s controversial break with liberalism over Twitter and TMZ, Ellis is seeing his premonition unfold. In the age of digital literal-mindedness, Ellis and West, who were reported to be collaborating on a film together during the Obama years, became contrarian thinkers of the entertainment industry by flirting on the edges of the Overton window—the range of topics and viewpoints widely viewed as socially acceptable. 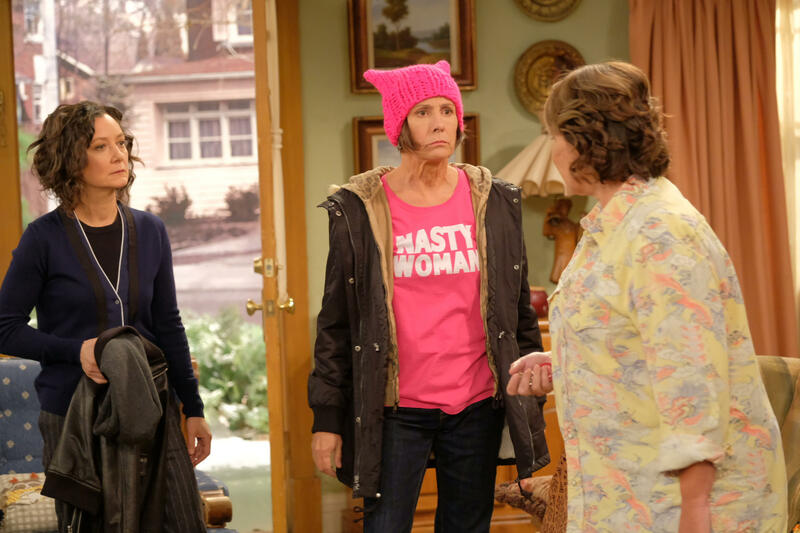 Roseanne is back and here to stay. On the heels of its massive premiere, ABC has announced that it will renew the sitcom for an 11th season. “We’re thrilled that America has welcomed the Conner family back into their homes. The show is as fresh and relevant today as it was when it left the air 21 years ago. We can’t wait to see what the Roseanne team has in store for next year,” ABC Entertainment president Cheryl Dungey said in a press release Friday. Wild Wild Country, a new six-part docuseries streaming on Netflix, chronicles a forgotten—yet utterly astonishing—moment in American history. In the 1970s, a bearded guru by the name of Bhagwan Shree Rajneesh established an ashram (and foundation) in Pune, India. Preaching the unity of opposites, conquering the ego to achieve enlightenment, Dynamic Meditation, and sexual openness, all with a pinch of rascally humor, he attracted some 30,000 acolytes—called sannyasins—to his ashram, who paid him handily for his spiritual services. With the humid climate weighing on his health and a $5 million unpaid tax bill to the Indian government (and subsequent expulsion) looming, in 1981, Bhagwan, with the help of his “secretary” and top lieutenant, Ma Anand Sheela, resettled on the outskirts of the tiny town of Antelope (population 40) in Wasco County, Oregon. There, on a 64,000-acre property called the Big Muddy Ranch, his followers began erecting a sprawling city that could house at least 10,000 people, replete with restaurants, rows of townhouses, a school, and even a shopping mall. They called it: Rajneeshpuram. But tensions soon escalated with the people of Antelope, whose nearby town was being taken over by thousands of red-clothed, free-loving sannyasins, many of whom engaged in loud orgies. So they attempted to thwart the expansion of Rajneeshpuram, and the extension of its influence in local government and politics, at every turn.